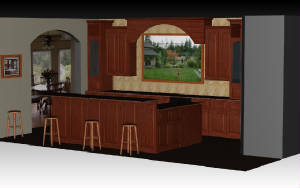 Need some help with designing your new cabinetry project? 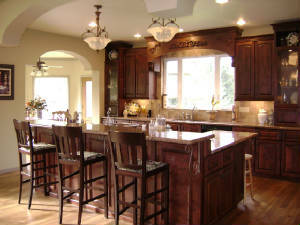 What about colors, doors styles, countertops, fixtures and knobs? What's the differance between stock cabinets and custom cabinets? What's the best storage solutions for my kitchen? necessary to go over your options, so you can choose what is right for you. Here are some helpful articles and links to your your dreams started!